Hi everyone! Happy April! I hope you all had a wonderful Easter, celebrating Jesus’s amazing sacrifice! Amefufuka! (He is Risen!) This year has been busy to say the least, but it’s been wonderful! I just returned from Nairobi, Kenya with my friends for a fun Easter weekend getaway! I’ll be sharing more pictures and stories in another post, but today I have some updates and news for you! 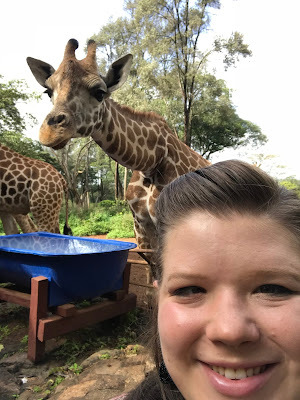 Best Day Ever - Hanging out with Giraffes!!! My class of fourth graders on Career Day! Next year, however, my position will look a bit different. I’m not even sure exactly what it will entail yet. That really depends on how many awesome teachers come join me! (HINT HINT!!) But, we’re shifting things a little bit. 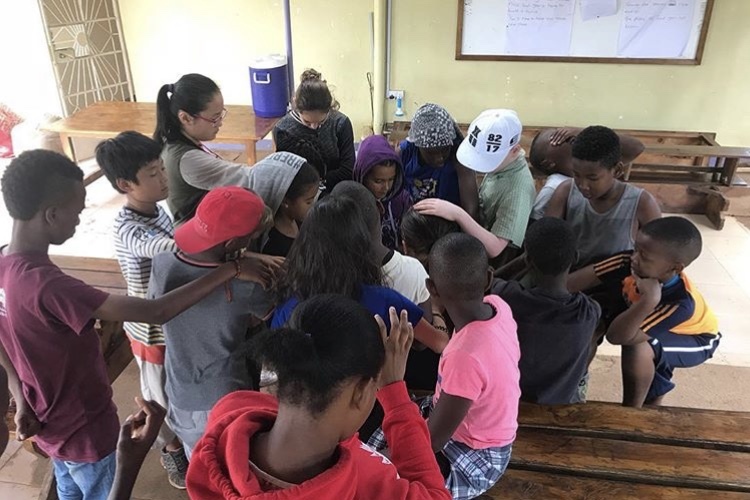 In the past years, there would be a team of two teachers in each classroom: mostly one Western lead teacher and one Tanzanian assistant teacher. It is a joy to co-teach with local teachers and learn from each other. Next year, we want to empower them more, but still back them up. 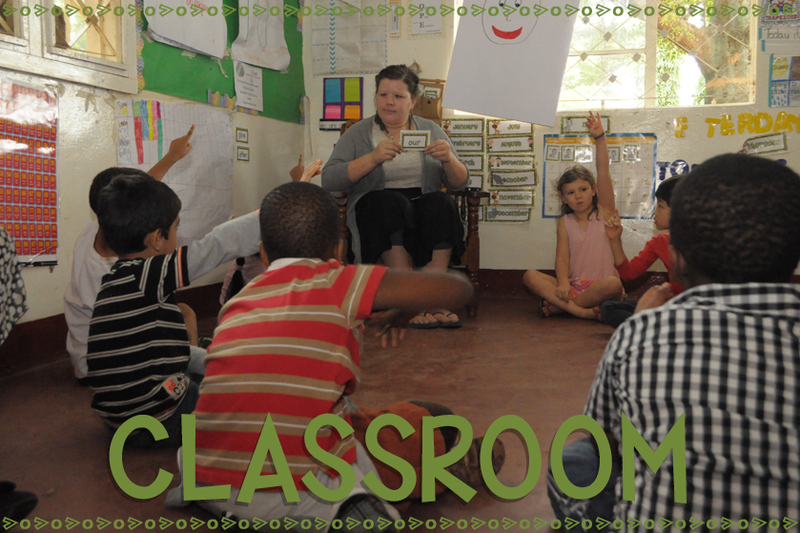 So, the plan is to have two Tanzanian teachers in each classroom, co-teaching. And for every two classrooms (ex: Kindergarten & First) there will be one Western teacher who will be working alongside them, giving them ideas, working on classroom management, lesson planning, etc. I will also be helping with teacher training at the beginning of the year, to get everyone set up and ready to go! We’ll see how God unfolds everything, but I know it’s where I’m supposed to be, and I’m excited for new adventures!! 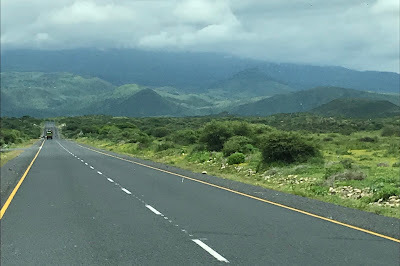 On the road in Tanzania!! Second, I’ve been having some health problems with my right eye. I was born with something called Dwayne’s Syndrome. This means that I cannot track my eye out past the center. Also, as I’ve gotten older, it has turned into the center of my face more. God has masterfully created our brains to re-calibrate, so I haven’t had much double-vision, until this year. Currently, I cannot wear any kind of correction for that eye, as it makes my eye see double-vision. It’s turn has also become more pronounced. I am believing and declaring that God will completely heal my eye- that I’ll be able to see clearly, and it will have a full range of motion. Please continue to pray with me! I spoke to the students in Chapel a couple weeks ago, and shared about my journey and testimony with them. They all laid hands on me and prayed for me too!! SO Powerful!! But, I also want to take advantage of the opportunity to possibly have surgery to correct it. It will not completely fix the problem, but it can help by turning the eye out, so that the double-vision will go away, and I’ll be able to use glasses/contacts to see clearly. God has opened the doors for me to be able to hopefully have the surgery this summer! I will be leaving Tanzania before school ends to have an appointment with my eye doctor, and we will decide if now is the time, and get the process going. I’m sad I won’t be able to finish out the school year with my Fourth Graders, but my co-teacher, Esther, will be teaching them for the final few weeks. So I will leave around May 11 to fly back to the U.S. and have my appointment May 15. The goal, if surgery is recommended, is to have surgery the beginning of June to give me two months to recover. 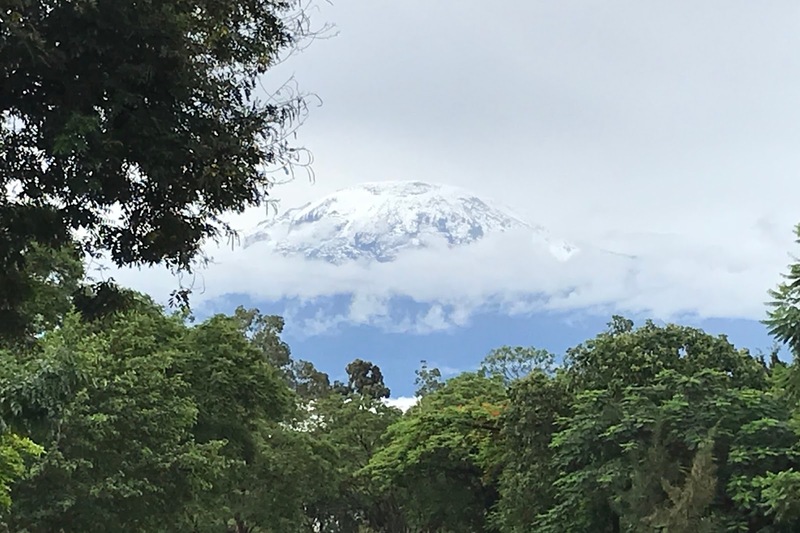 I will be returning to Tanzania by the end of the first week of August, if all goes well! Healing for my eye! I believe God is our Healer- and He will heal my eye, whether it is through the surgery, or before it even happens! His timing is perfect, and I trust Him!! 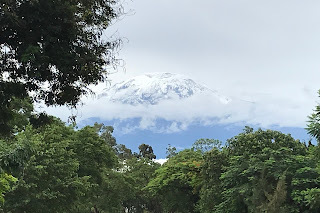 The next few weeks in Tanzania – I will be working hard to prepare for the rest of the school year, as well as organizing for easy pack-up in June, for my co-teacher and students. Please pray that God gives me wisdom and lots of time to get everything organized and wrapped up! 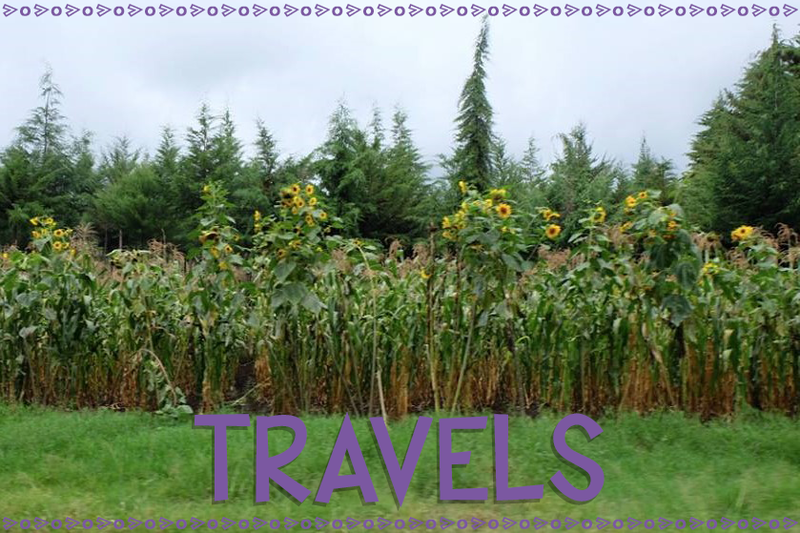 My travels back to the U.S. Favor & Wisdom with my eye doctor – if surgery is necessary, that I would have favor in getting a time slot that gives me plenty of recovery time before August. Teachers – that my school would be able to find and sign on great teachers for next school year! 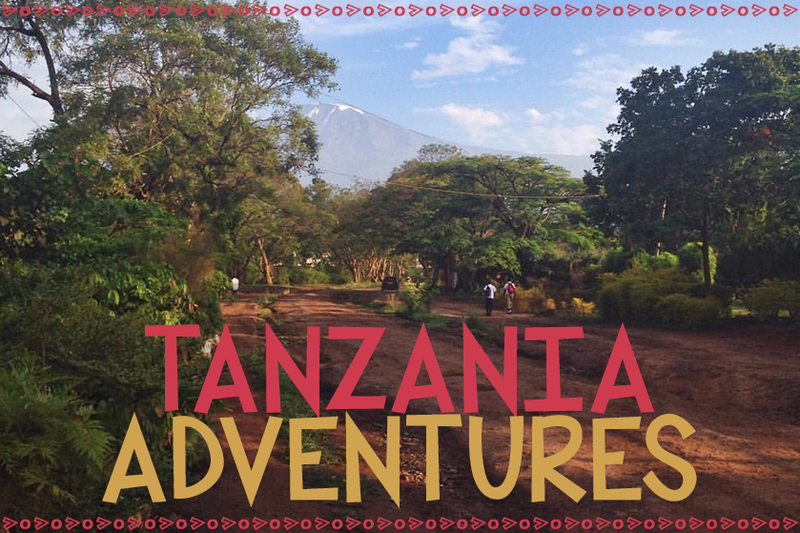 If you or anyone you know may be interested in teaching here with me in Tanzania, please contact me! We would love to have you! If you made it to the end of this post, thank you!! Thank you for your love and support. Thank you for your prayers!! I so appreciate you. If you have any questions, feel free to comment or reach out to me!! 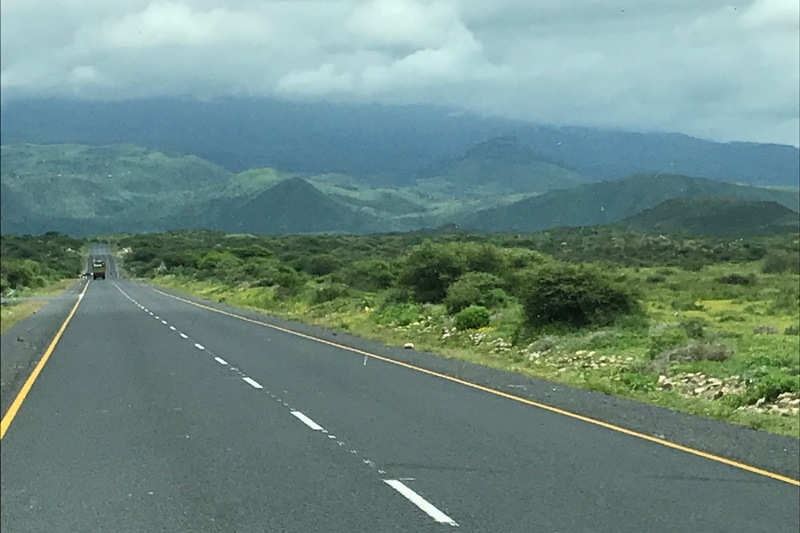 I’m blessed to be serving God in beautiful Tanzania, and am excited to continue doing so after taking care of me this summer! !